Many of the parts listed are also applicable to the Triumph TR2 and Triumph TR3. 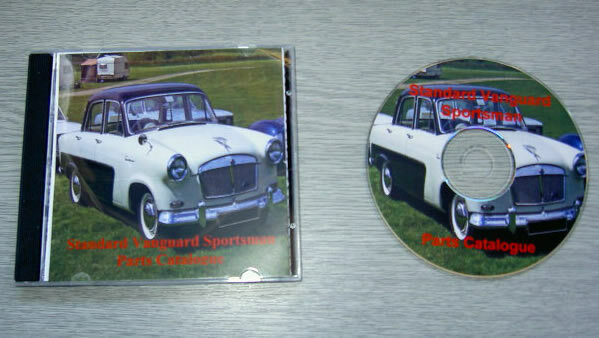 Other parts are applicable to the Vanguard Series 1, 2 & 3 as well as Standard "Small Car" 8 & 10hp. In general this parts list would be useful to anybody working with vehicles in the Standard range as well as Triumph TR2 and TR3 sports cars. The parts catalogue index identifies which parts are applicable to other Triumph and Standard models. Also on the CD are various images and a welding manual.